This article was written by Craig Tuttle. He runs several SEO websites that rank on the first page in several cities. His first site is CraigTuttleMarketing.com which he opened up in April of 2013. This article is going to break down how one person can outwork the big digital agencies when it comes to SEO and internet marketing. But who am I to be giving this kind of advice, right? Fair enough. My name is Craig Tuttle. I used to work for two of the SEO agencies in my city as a Director of SEO, then the Director of Marketing. I decided to go out on my own over 5 years ago when I found out we were having our first child. I didn’t want to miss out on time with her because I was working for someone else. I now outrank my former employers (who outsource their SEO client work to me) as well as the other bigger agencies in my city. This article is how I was able to do that not just once, but I repeated it again in multiple cities. There’s an old adage that the best results come from the big companies with an army for a workforce, but that’s simply not true. Especially when it comes to digital marketing and actually generating results. You simply have to have the right knowledge and leverage your time, and you can outwork any big marketing agency that you go up against. Eva Webster is the Managing Director at Article-Writing.co. After many years of making it and breaking it in the freelance world, she now mentors new writers who want to take their careers to the next level. 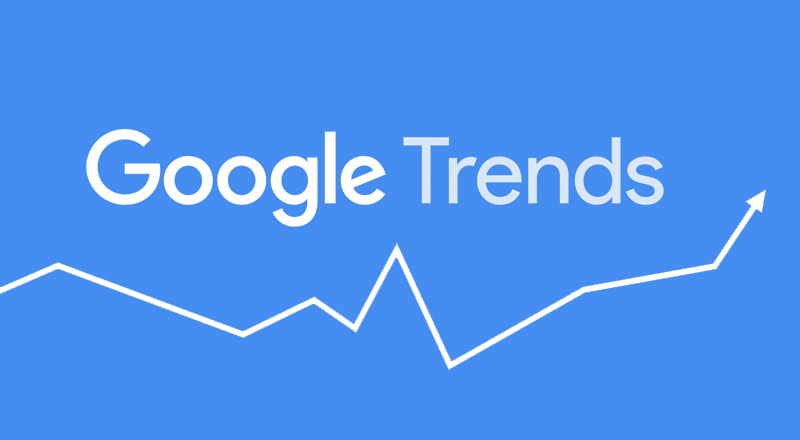 Touted as the “next evolution of SEO,” there has been increasing buzz showing up online and across social media platforms around cluster content. The idea is simple: create online content that is focused around one central idea, whereby together, the hyperlinks create a cluster of related, interlinking information. You do this by crafting a series of interlinked web pages that are closely related to one pillar idea or broad topic and then have several smaller, but related sub-topics. If it sounds complex, don’t worry, it is simpler than you think. And the simplicity and efficiency of it in allowing you to share content, while simultaneously bringing in more readers and traffic to your site, is exactly why you need to be implementing it into your content marketing strategy. But the first thing is coming up with ideas for your clusters. 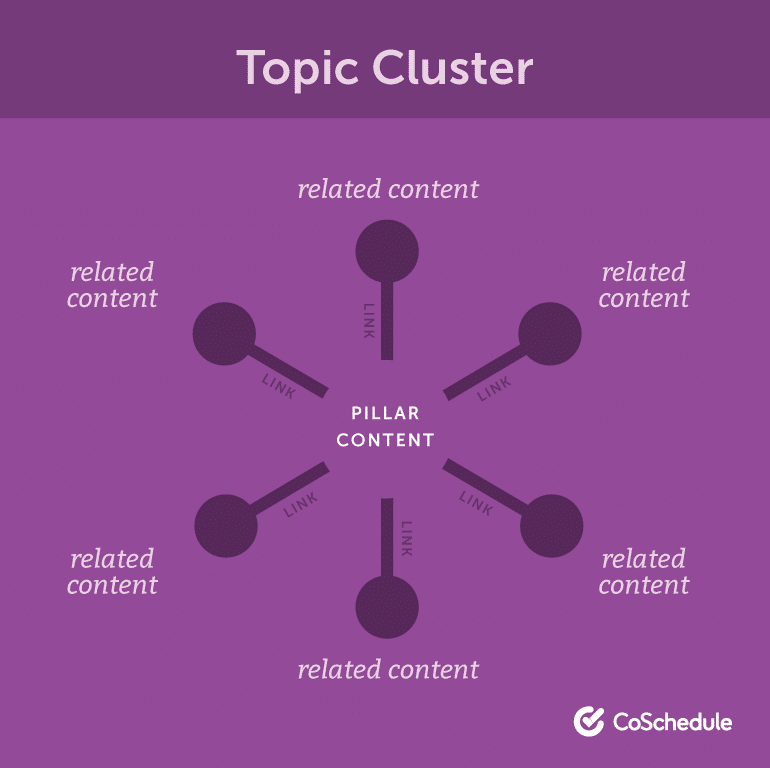 While you could simply focus on coming up with cluster topics like you do blog post topics – writing list posts, offering tips, answer questions etc. – before you take that route, there is a more imperative area of your business that needs your attention that presents as the perfect place to find and create pillar content. Anand Srinivasan is the founder of Hubbion, a suite of free business apps and resources. Their comparison engine now has a section for virtual phone systems. According to a study in 2014, over 2 million blog posts get published every single day. This figure is expected to have increased much more in the last couple of years. The sheer volume of content available on the internet today has made the job of a content marketer that much harder. This challenge is amplified by an increase in focus on analytics that assesses the ROI of every article you publish. 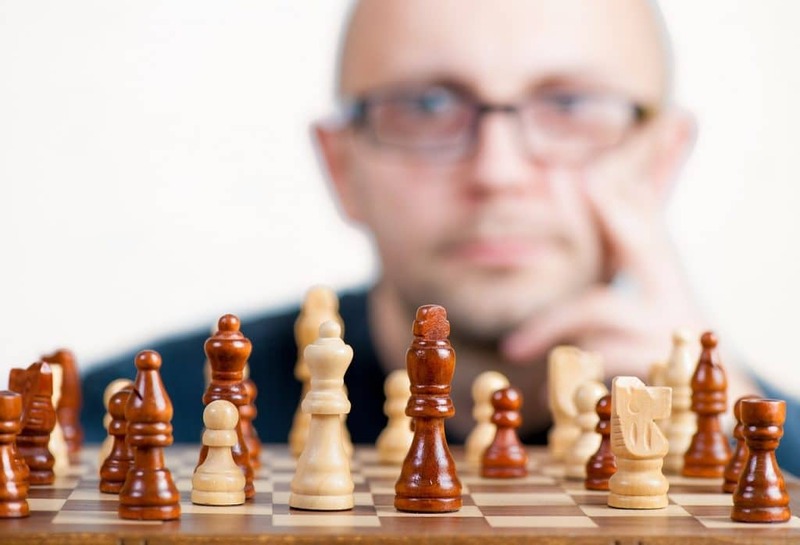 Quite frankly, very few businesses have cracked the code on content marketing. I have been advising companies on content marketing for over six years now. During this time, we have seen a dramatic shift in the way content gets published and consumed. Five hundred worded articles were fairly adequate a few years back. They do not make the cut anymore. Alina Lewis is the Head of Marketing at Netscribes, a global market intelligence firm. Its social media listening and analytics service offering helps brands to actively sense and respond to consumer voices to inform branding, product development and marketing strategies. 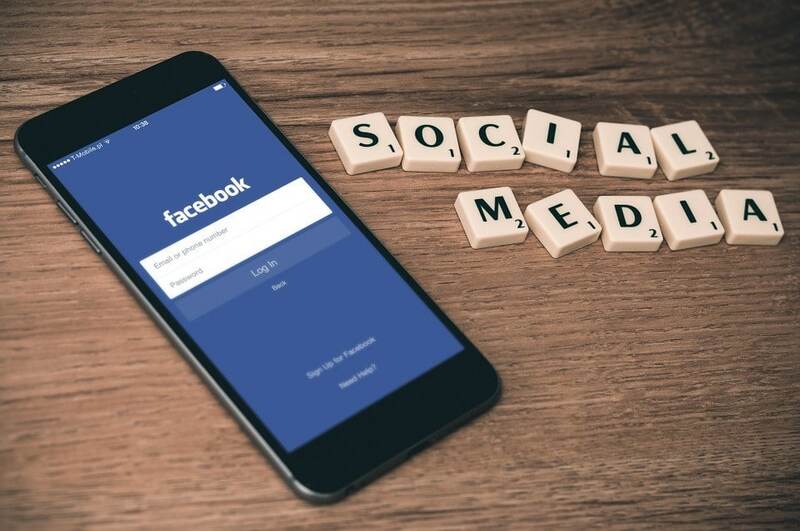 With an astronomical number of users that keep growing, social media has become the mouthpiece and a pivotal marketing tool for many brands. But there’s a lot more that brands can do with social media than just engagement and collaboration. 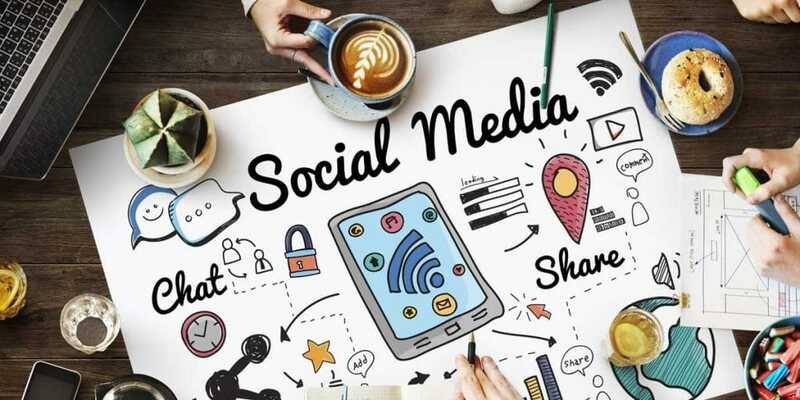 Thanks to social media listening and analytics tools, brands can tap into the vast pool of social data to enhance their overall marketing and branding functions. Here are some of the key ways savvy brands are utilizing social media to their advantage. Marco Diversi is a super affiliate for many companies like CrakRevenue, Awempire, MaxBounty, Peerfly and many others. He started his career as a civil engineer graduated from the University of Miami, Florida, and then after trying many paths in life, he started to make serious money as an affiliate on the internet. He now started a blog on marcodiversi.com where he's teaching how to have success online with SEO and Affiliate Marketing. Almost everyone, who owns an online business, dreams of getting more and more SEO organic traffic from Google and other search engines. The main reason why this is a dream is probably the fact that getting organic hits on a website can boost your conversion rates to the sky. However, you need to have something clear in your mind – No matter how big your brand is, you need to have the nicest and well-positioned calls to actions. This not only increases the traffic to your site but also helps convert visitors into buyers. 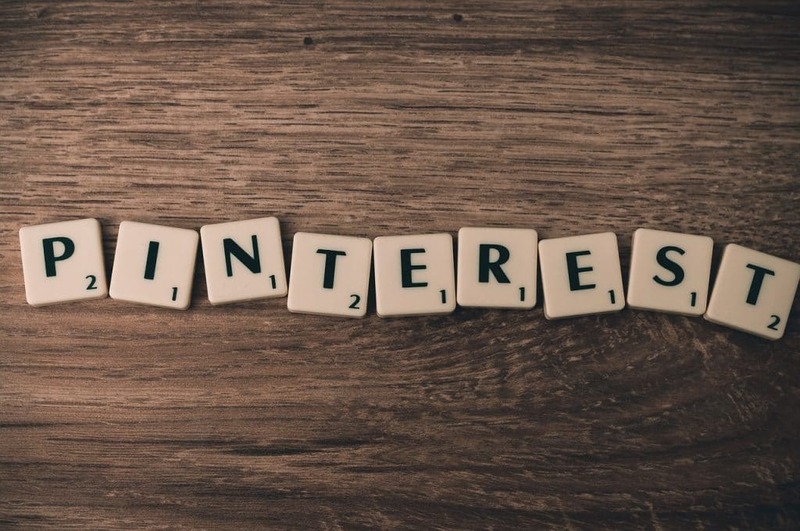 In this article, I am going to show you a case of study and a straight effective way to get more SEO organic traffic to your site using Pinterest. Kelsey Jones is a marketing consultant and writer under Six Stories, her marketing agency. She has been working in digital marketing since 2007 and journalism since 2004, gaining proficiency in social media, SEO, content marketing, PR, and web design. Kelsey was the head editor at Search Engine Journal for three years and has worked with Yelp, Contour Living, Bounty, Gazelle, and many more. Based in Kansas City, she enjoys writing and consuming all kinds of content, both in digital and tattered paperback form. 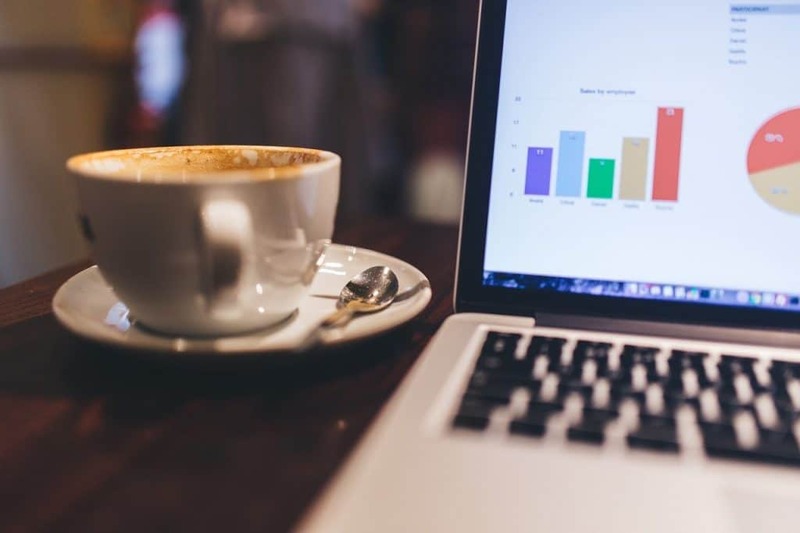 When it comes to your company’s marketing, you’ve probably spent hours with data and reports. Those reports may have detailed information that process a long period of time—perhaps months. But that’s the problem: By the time you get the report, your world, your products or services, and your market influences may have already changed. That’s part of the reason why agile marketing is taking off. There aren’t delays in agile marketing: It’s based in real time and real experience, helping integrate new-style metrics, including social media engagement, into information that a company can put immediately into practice. Agile marketing is inherently scalable; it also defines clear priorities and designs and the ability to run tests that are necessary. At its core, what agile marketing is, is an ability to change in response to the rapid changeability of our digital world. If something’s a dud on Facebook, it gets taken down; if something is hot on Instagram, it can be repeated. So what does agile marketing look like? What exactly are the benefits of Agile Marketing? This graphic explains it. Olga Mykhoparkina is a Chief Marketing Officer at Chanty, a simple AI-powered business messenger and a single notification center. This powerful and free Slack alternative is aimed to increase team productivity and improve communication at work. Having a 9-year experience in digital marketing field, Olga is responsible for Chanty’s online presence strategy, managing an amazing team of marketing experts and getting things done to change the way teams communicate and collaborate. Content marketing has already become sort of a buzzword. Everyone is talking about it, but very few know what it really is and how to use it right. Some even think that all you have to do is write an article or two, post them online and wait for the leads to start flowing right to your website. Well, not even close. Our team at Chanty has come a long way as a self-funded startup with zero customers but grand ambitions to take over the team chat world. Trying to put our product in front of the prospective users on a shoestring budget was quite a challenge. We surely got a few bumps along the way! But finally, our efforts are paying off. That’s why we would like to share the invaluable experience we got along the way with you.